It is worse, much worse, than you think. If your anxiety about global warming is dominated by fears of sea-level rise, you are barely scratching the surface of what terrors are possible. In California, wildfires now rage year-round, destroying thousands of homes. Across the US, «500-year» storms pummel communities month after month, and floods displace tens of millions annually. 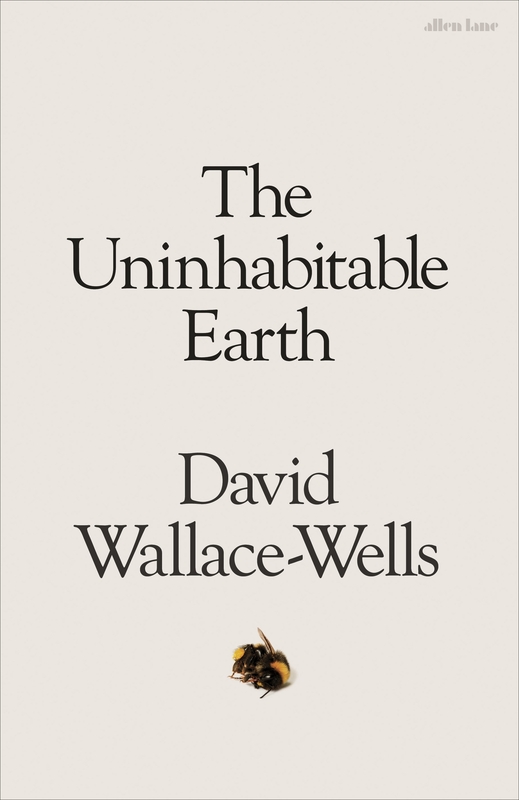 In his travelogue of our near future, David Wallace-Wells brings into stark relief the climate troubles that await-food shortages, refugee emergencies, and other crises that will reshape the globe. But the world will be remade by warming in more profound ways as well, transforming our politics, our culture, our relationship to technology, and our sense of history. It will be all-encompassing, shaping and distorting nearly every aspect of human life as it is lived today.